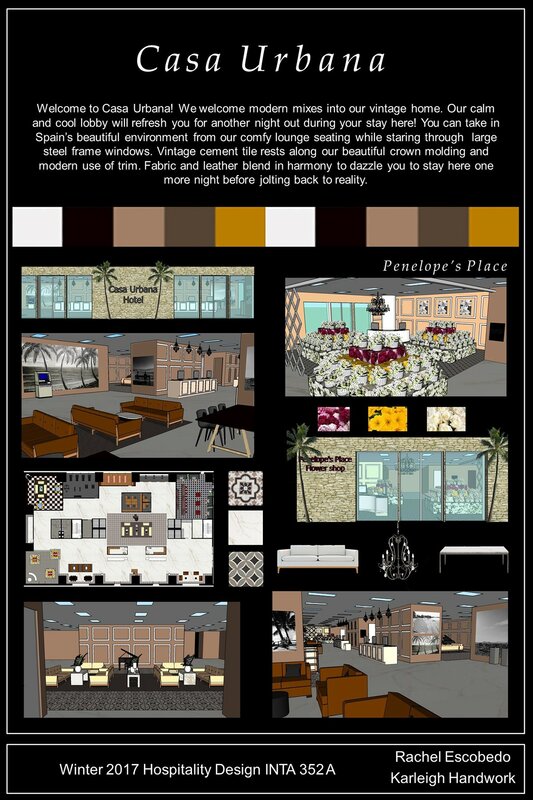 Mission: To capture the desired restaurant concept and theme of culinary department for their portfolio show. 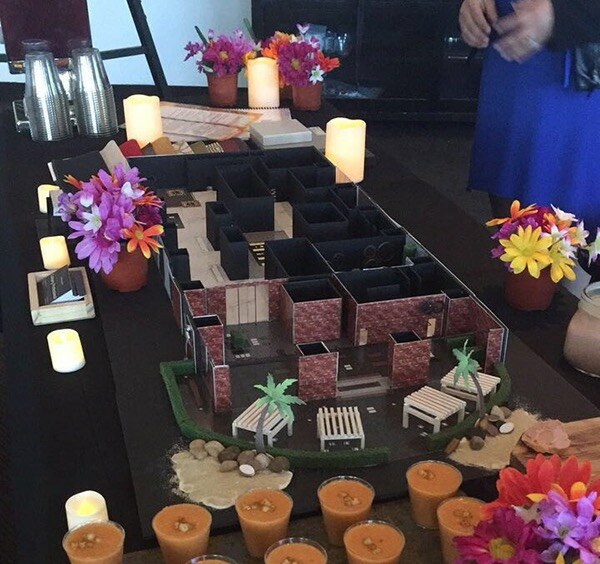 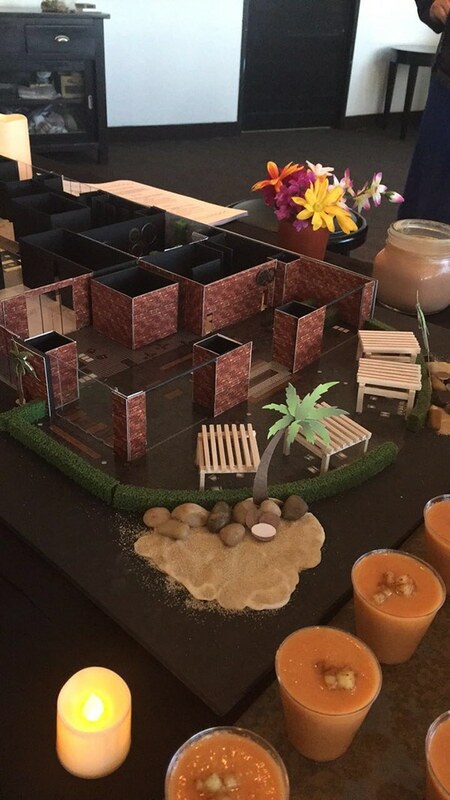 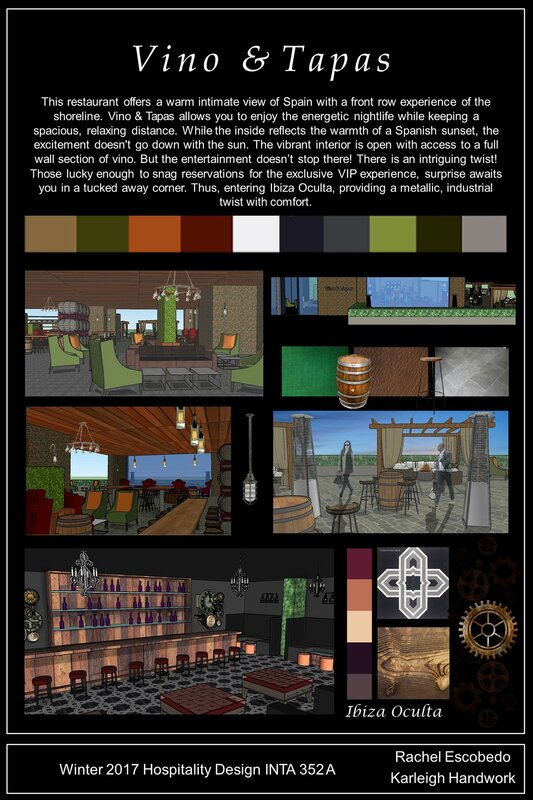 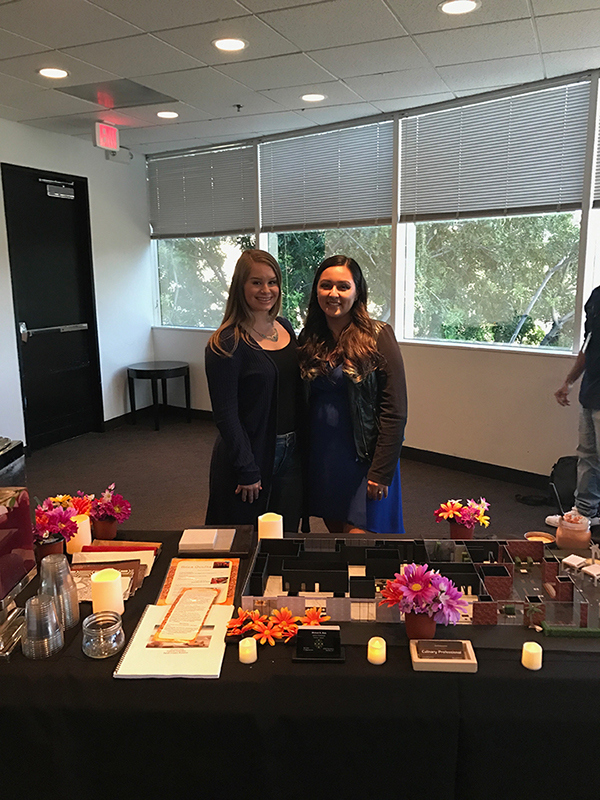 Final Presentation of Hotel, Boutique, and Restaurant with Steampunk Speakeasy! 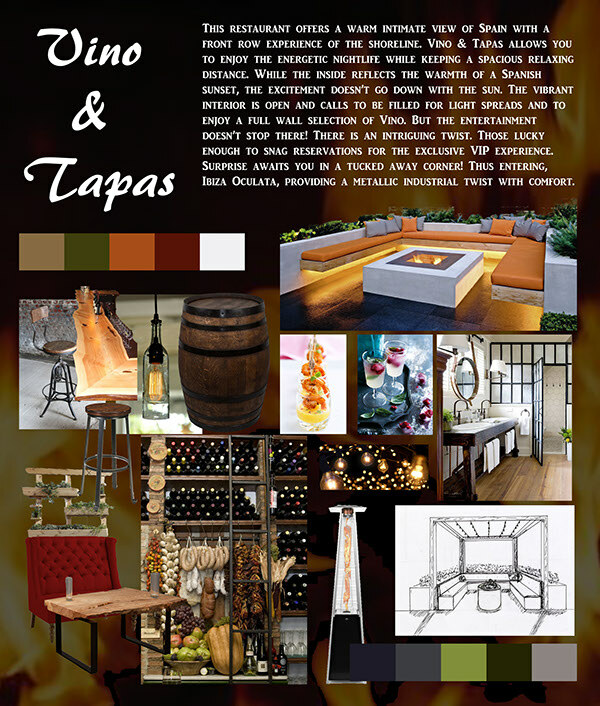 Hospitality Design targeted for Culinary Portfolio. 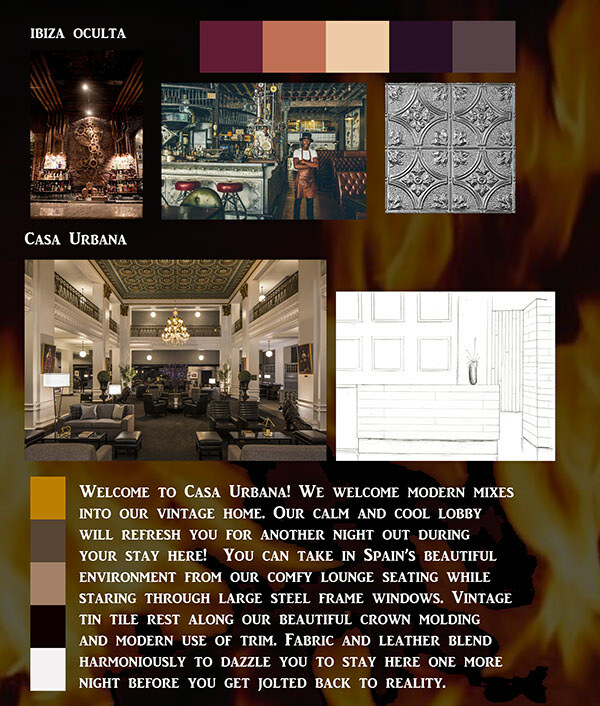 Working hand in hand to create a hotel, boutique, and restaurant within a pre existing structure.